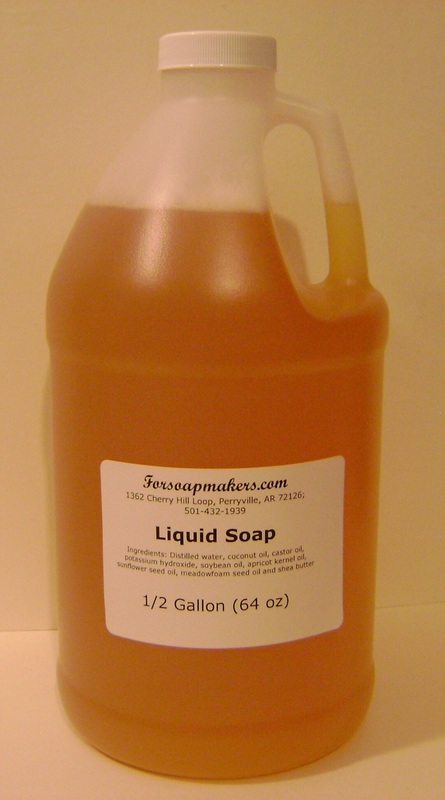 Natural Liquid Soap, made in small batches by a local soapmaker. Works extremely well in foam pump bottles diluted at 3-4 parts water to 1 part soap. Amber color, unsented. Click on the blue letters or picture to see the quantity price break down.